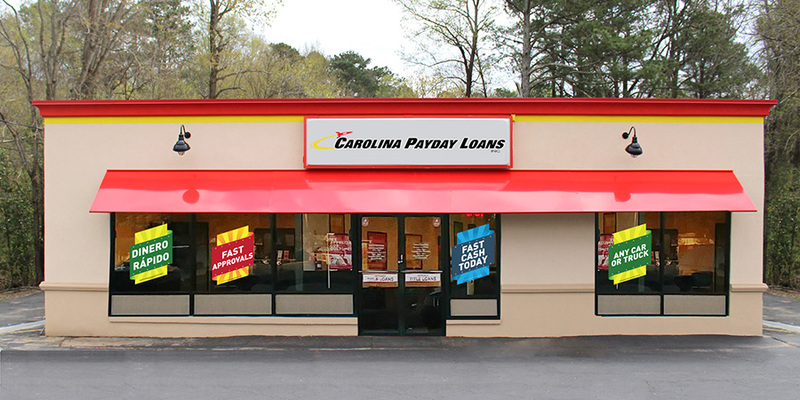 Fast Auto & Payday Loans, Inc. has the Santa Cruz title loans, payday loans and signature installment loans that could put anywhere up to $15,000 in your pocket today at our stores in San Francisco. Get started right now by filling out our online request form, and one of our helpful store associates will call you right back to answer you questions, explain the process and go over the required items, and we’ll show you how easy getting the emergency cash you need can be in Daly City, Palo Alto, and San Jose. After a quick inspection of your vehicle and a few signatures on your paperwork, you could receive anywhere up to $15,000 in cash, and you leave with your car. Don’t delay – take advantage of this opportunity to get the extra cash you need now. Title loans are easy to get and you don’t even need to have a good credit score to qualify. You can even continue driving your car while paying back the loan, so if you’re caught in a financial mess, don’t let the weight of your expenses keep you down. So, take advantage of your vehicle’s equity and get the cash you need to pick yourself back up today at Fast Auto & Payday Loans, Inc. Fill out our online request form right now to get started! 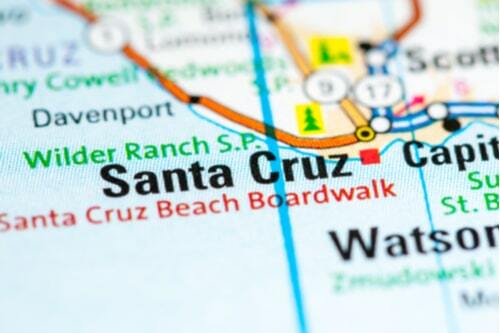 Why Choose Us for Your Santa Cruz Title Loan?